Kokrajhar, Majuli, Mangaldoi, Morigaon, Musalpur, Nagaon, Nalbari, North Lakhimpur, Silchar, Sivsagar, Sonari, Tezpur, Tinsukia, Udalguri, and Guwahati. The candidates already eligible to appear the examination will be issued fresh e-admission certificates w.e.f 15th December 2018. The e-Admission Certificate will be uploaded in the website www.apsc.nic.in. Step 2: Go to the admit card option ( not yet active). 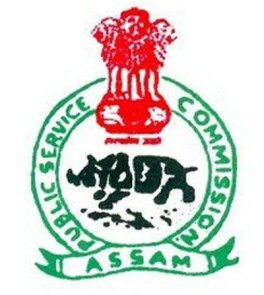 APSC CCE Prelims 2018 Exam admit card will be available online two weeks before the scheduled exam date. Candidates will not be allowed to enter the examination without APSC CCE Prelims 2018 Exam admit card. The admit card will carry the name of the candidates' exam venue and exam guidelines. If you wish to know more than please comment your queries or suggestions below in the comment box. We love to hear from you. OnlineJobs.net is the fastest growing recruitment and career advancement website in the Job sector for employers, recruiters and job seekers.